IT, network, telecom & mgt. Join us and become part of a strong force of professionals who are driving change in UK & Europe and building deep inroads into the global market. 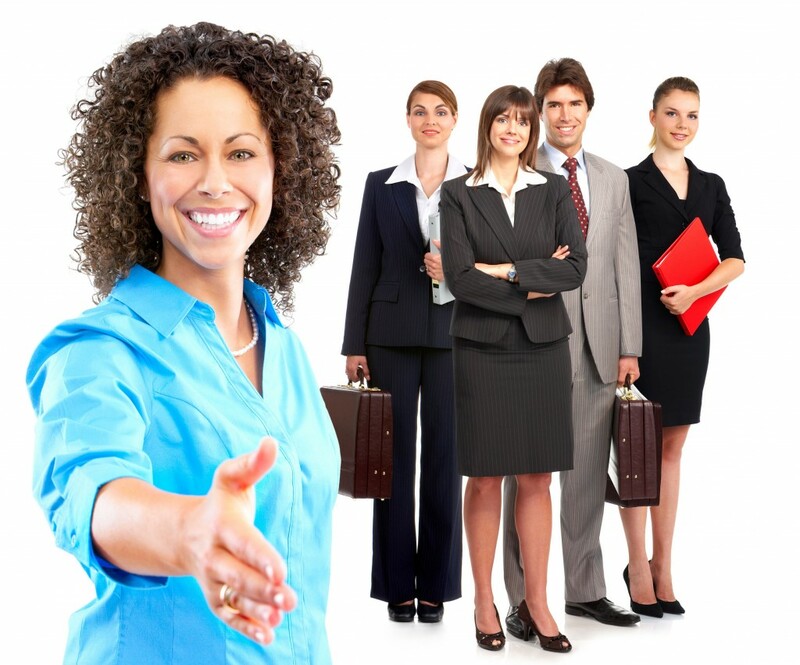 We offer Internships for Marketing for graduate and undergraduate students. For Careers within L&G, please send your CV to hr@lgrecruit.com and we will get in touch with you with available roles once your CV is shortlisted. Searching for jobs never been that easy. 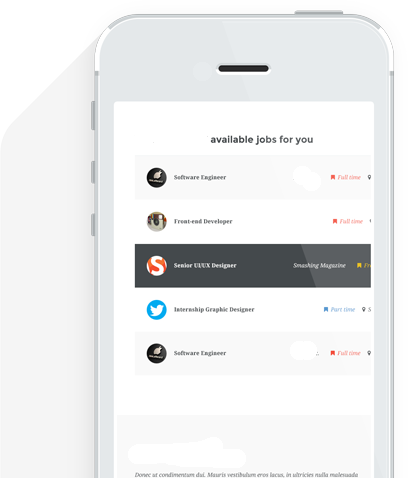 Now you can find job matched your career expectation, apply for jobs and receive feedback right on your mobile as the website is responsive and mobile friendly.